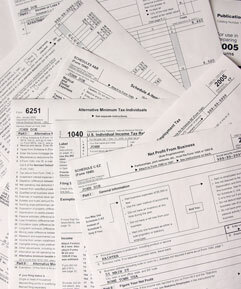 We emphasize the importance of planning for the eventual tax return so that April 15th is not a surprise. G.T. KELLY & COMPANY ensures that all planning opportunities have been utilized to minimize the tax consequences of financial activities and decisions.